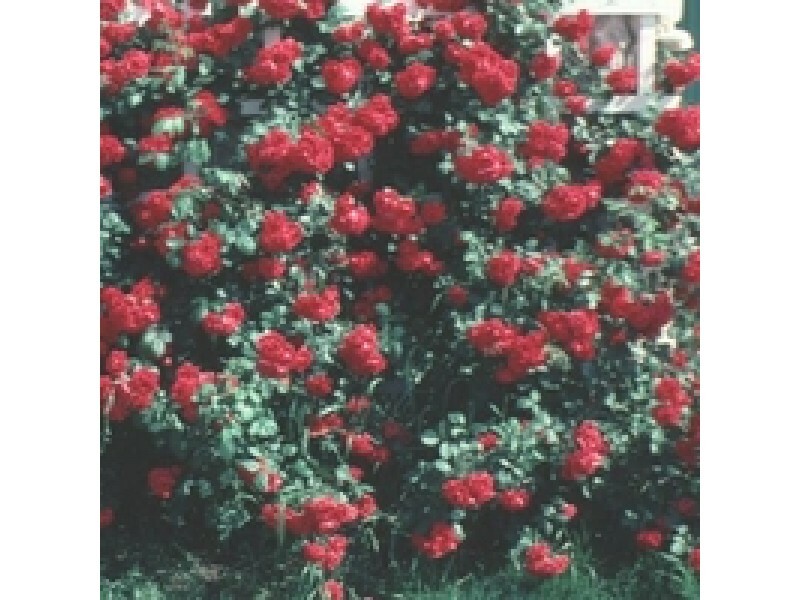 Climbing roses develop long canes and adapt well to training on pillars, fences, arbors and gazebos. They develop either large, single flowers or clustered blooms on a stem, and may bloom once a season or continually, depending on the variety. 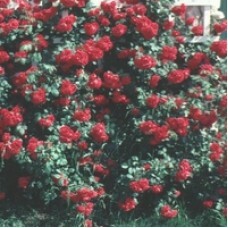 With so many colors to choose from, climbing roses are a must have for summer gardens.